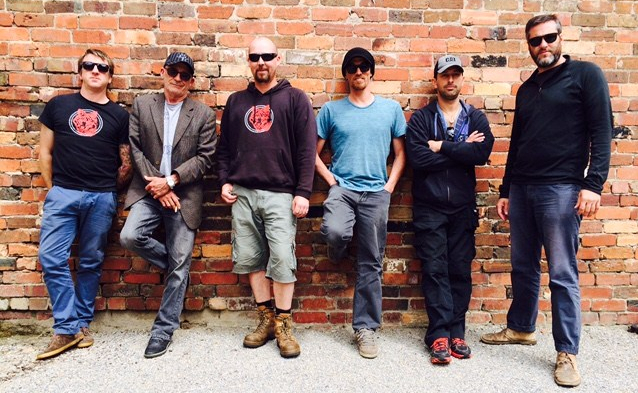 Red Fox Unit Services – Red Fox Unit Services provides the very best in Unit, Event and Facilities management for film, television, festivals and weddings. 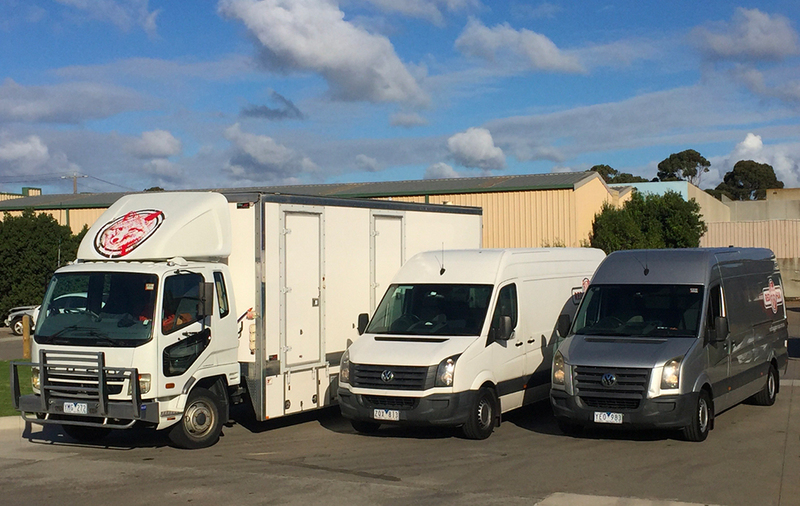 Our Mobile Production Facilities Unit includes vans and trucks, make-up, wardrobe and combination trucks, mobile toilets and amenities, generators, production trailers and greenrooms. With a focus on innovative design and fabrication of ‘Unit’ equipment, vehicles and trailers and a professional, qualified staff with over 25 years combined experience, Red Fox offers a quality service tailored to the needs of the customer. Red Fox are a team of young, enthusiastic, organised and highly qualified Unit managers and assistants. Every good unit needs some quality merch! 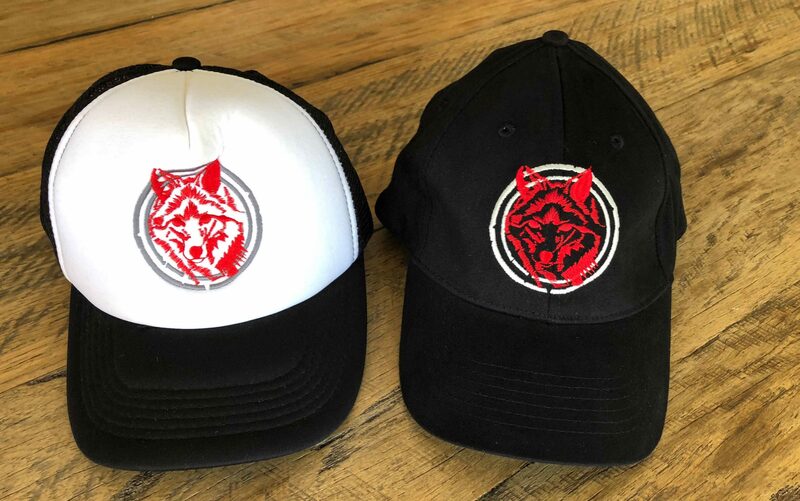 T-shirts, shirts and caps available.